Do you need to learn English for your work? Are you looking for a job in an English speaking company? This special English vocabulary pack is for Intermediate English learners and it contains ten listening classes is about Jobs, Work & Employment. 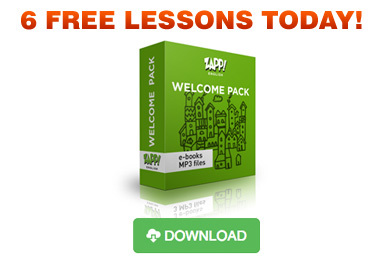 It includes real conversations with various native English speakers, class/studio time with an experienced teacher, PLUS eBooks containing full transcripts of the audio, and additional practice exercises. Download Zapp! 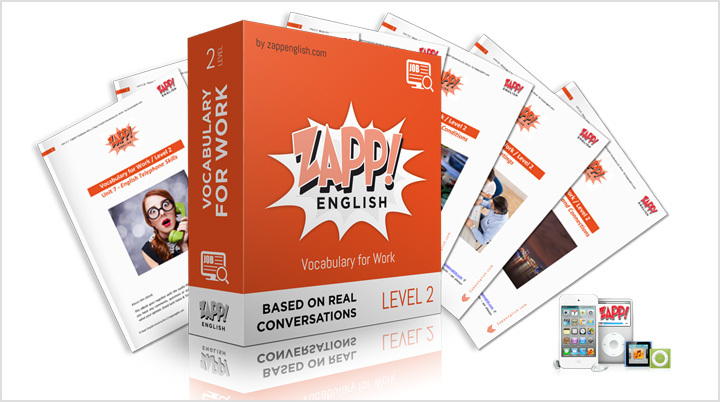 English Vocabulary for Work e-Book Pack. Big News: Do You Want to Learn Real English? Baby Shower – What is it?